Bhubaneswar, 29th March’19: INOX Leisure Ltd (INOX), India’s fastest growing multiplex chain has today launched its fourth multiplex in the twin city of Bhubaneswar & Cuttack. The latest multiplex from INOX comprises of 3 screens and a total seating capacity of 609 seats. With this launch Bhubaneswar-Cuttack twin city would have a total of four INOX Multiplexes with 14 screens. The grand and seamless entrance designed with an intriguingly lasting appeal, along with the modernized and contemporary interiors, is all set to enthrall the movie lovers of Bhubaneswar. The multiplex offers plush state-of-the-art seats with ample leg space, well appointed carpeting in the auditoriums and a spacious lobby. 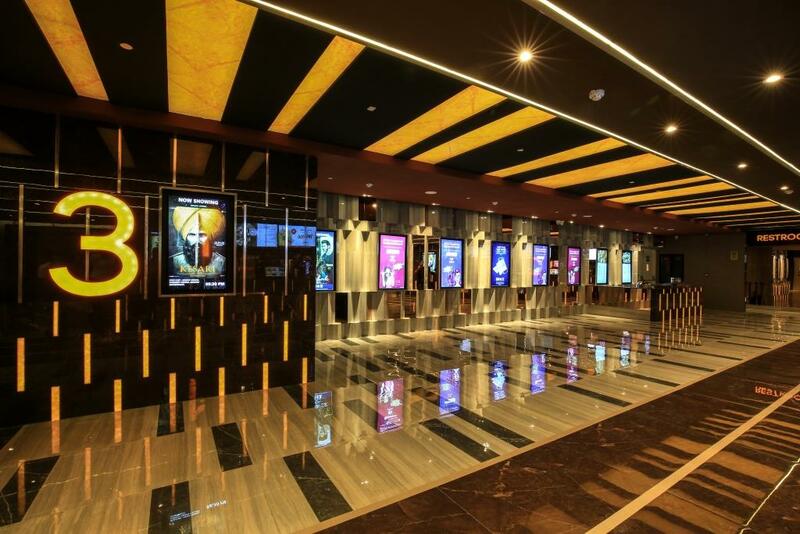 The multiplex will boast of a string of customer-friendly digital features like, touch-screen enabled ticketing, vibrant hospitality and palatable gourmet services. With this launch, INOX will expand its presence to 138 locations spanning 566 screens across 67 cities in the country.